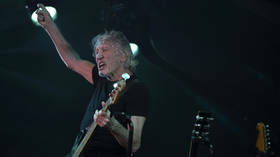 Pink Floyd-founder and political activist Roger Waters has endorsed upcoming political demonstrations in support of WikiLeaks founder Julian Assange to take place in March in the latter’s native Australia. 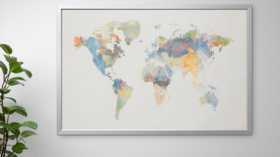 Pro-Assange rallies are scheduled to be held in Sydney on March 3 and in Melbourne on March 10. In the letter to Australia's Socialist Equality Party, Waters labelled Assange a “real hero” while praising the Wikileaks founder for his work exposing misdeeds by western governments adding that he, “scares the sh*t out of them." There are widespread fears among the activist community that Assange would be extradited to the US for leaking thousands of classified documents relating to US activities in Iraq and Afghanistan, should he step outside the embassy.